A Blue and Yellow Jockey Costume including a Top, Trousers, Hat, Googles, and Boot Covers – Ideal for a Sport theme, or any fancy dress occasion! 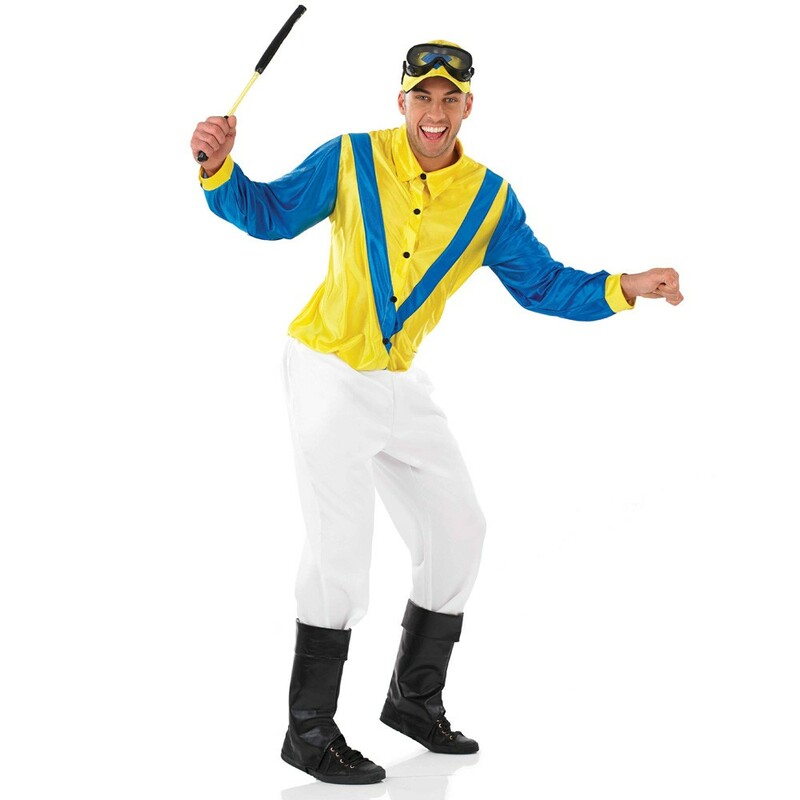 Get yourself down to the races with this brilliant Blue and Yellow Jockey Costume. This fantastic Blue and Yellow Jockey Costume comes complete including a Top, Trousers, Hat, Googles, and Boot Covers. 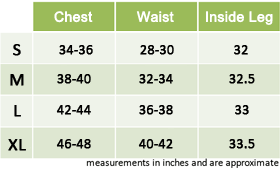 The long sleeve Top features button fastenings down the front of the top with a collar detail. The Top features a yellow bodice with blue V design and blue sleeves with a yellow band detail around the cuff. The white Trousers complete this sporting look. Add the finishing touches to this Blue and Yellow Jockey Costume with the Yellow Hat with baseball cap design, Black Goggles, and Black Boot Covers. Perfect for a Sport theme, a Comedy theme, Stag and Hen parties, or even a day at the races, this Blue and Yellow Jockey Costume will be sure to make it past the finishing post lengths before the rest! A Blue and Yellow Jockey Costume including a Top, Trousers, Hat, Googles, and Boot Covers.